Home / Amateur Radio / So What is “Real Ham Radio” then? In other hobbies they broken things down to catagories: For motorcyclists we have Tourers, Dirt Bikes, Trials, Street and so on. In shooting you have traditional bulls eye, then there is combat, silhouette, air gun etc. Astronomy you have visual and imaging. Planetary guys, double star people, radio, optical; you get the idea. 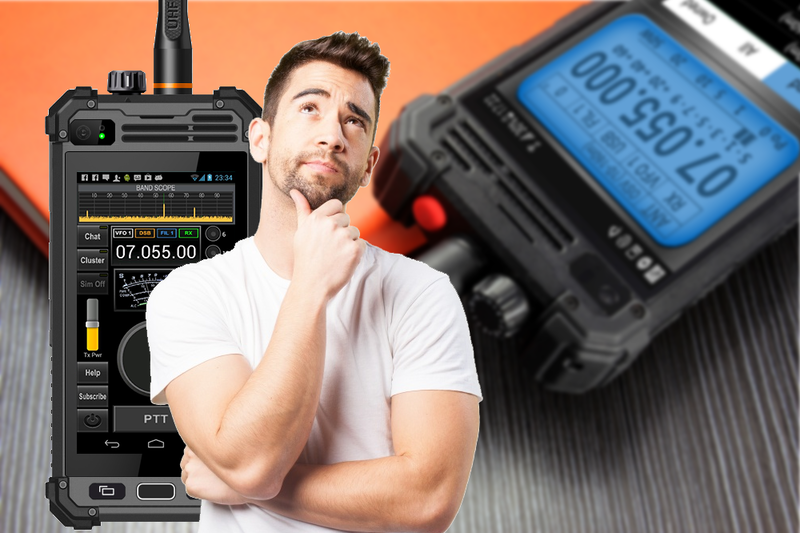 So why should Ham Radio be different? A person wants to do something in the Ham world that requires a license (for me it was APRS), or not (a fabricator for example): But their interest and activity places them in contact – if not squarely in the middle – of what someone would consider Ham stuff. So you have classical Hams in voice and CW. Folks that do digital (me for example), folks that avoid digital but will do voice. HF only, VHF only and on down the line. Something new comes along; I think of it as adding another chair to the table. It’s available but its’ use or lack of should not define you as a Ham or not – you’re in the community. I think we stand a much better chance at success when we are inclusive vs exclusive. Very interesting and an enjoyable read, it has certainly made me sit back and think outside of the box, The hobby has been changing at supersonic speeds over the last few years with many different technologies and modes available to us. What really brings this part of the hobby home to me is the people using it, the friendship, the conversation amongst radio enthusiasts and above all the activity and quality of it from around the world. Nice follow up article. As a sociologist, I’ve studied the WI Thomas Theorem, Definitiin of the Situation, for decadesnow. It’s very useful to understand conflict in social groups, including ham radio. My take is that “real hams” are those…with a valid license. Period. Thus, “real ham radio” is whatever hams do. I posted this to eHam.net’s Strays listing. I received literal hate e-mail from a John Shea in N.C. Sadly, these definitions DO result in behavior, some not so good. But your articles, and hopefully my comments, promote discussion. And that’s the first step toward mutual understanding, reciprocity of positive actions, and ultimately a common respect for all things ham radio.